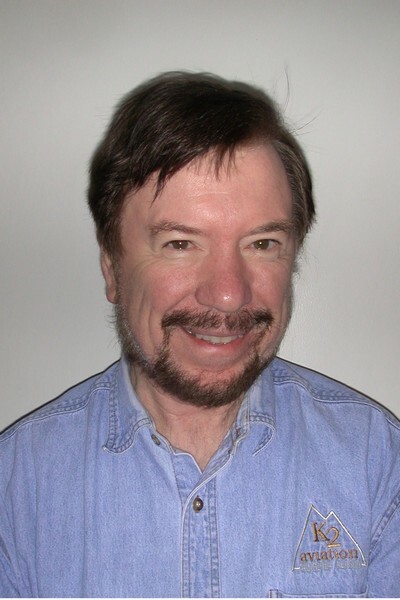 James E. Gentle is Professor of Computational Statistics at George Mason University. He is a Fellow of the American Statistical Association (ASA) and of the American Association for the Advancement of Science. He has held several national offices in the ASA and has served as associate editor of journals of the ASA as well as for other journals in statistics and computing. His interests include statistical computing, computational statistics, simulation, robust statistics, survey sampling, and computational finance. 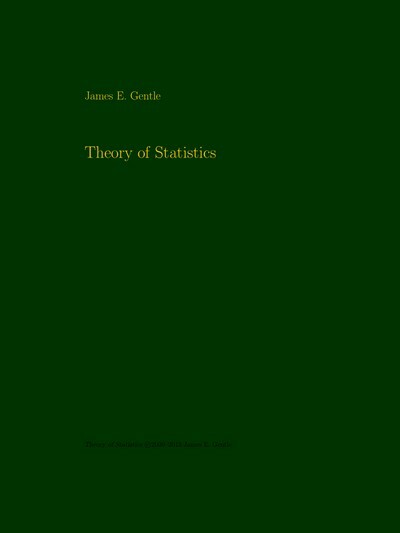 This document originated from lecture notes of mathematical statistics course taught at George Mason University. Students should be able to work through the details of "hard" proofs and derivations.